Snowmobiling in both the Payette and Boise National Forests is under attack once again. The Winter Wildlands Alliance, joined by the Wildearth Guardians, has filed a suit in the United States District Court for the District of Idaho that alleges that these forests have adopted decades old over-snow vehicle maps (OSVUMs) without the completion of a new winter travel plan. According to them, this has endangered natural resources, allowed wildlife to be harassed, negatively impacted the quiet recreationists’ experience and disrupted wildlife habitat. 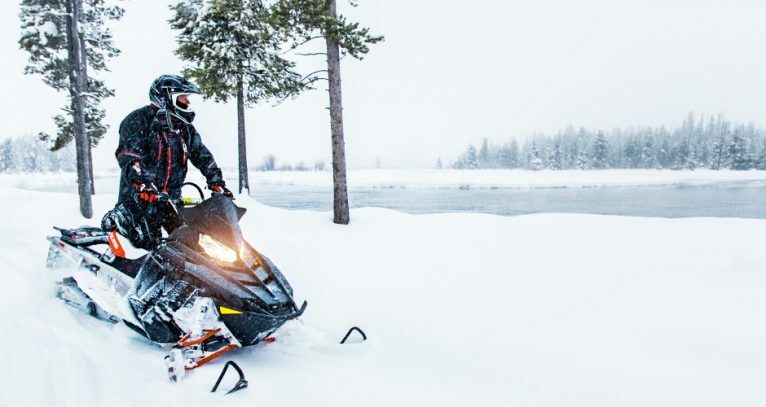 Their goal is simple and obvious, and that is to set the stage to eliminate winter motorized recreation in the Payette and Boise National Forests—two of the most popular riding areas in Idaho. This suit is based, as usual, on accusations, poor information, and feel-good science. It literally comes down to they want their kind of recreation but we cannot have ours. Many non-profits and their legal representatives have become litigation factories; bullying agencies into giving them preferential treatment, and draining the agency of money and personnel better directed to actual resource management. We pay twice for these lawsuits, many frivolous. Once for defense of the government, and again, thanks to an oversight in the Equal Access to Justice Act, for the lawyers suing the government. There are big bucks involved in these lawsuits, all from our taxpayer pocketbooks. 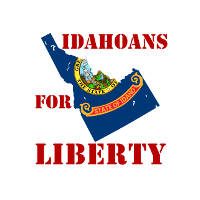 The Idaho State Snowmobile (ISSA) has no choice but to intervene in this lawsuit. We also believe there is a second one on the way. These same two groups have filed a Notice of Intent to sue against the same forests based on Endangered Species concerns. Again, ISSA will have to be involved. If we chose not to represent our sport in court, we will be trusting an agency to do so that is struggling financially and that does not have the same passion for our sport as we do. They could easily agree to settle and that settlement could include the closure of thousands of acres to our use. As intervenors, we will be at the proverbial table with the Forest Service attorneys and will be included in all hearings or settlement talks. It is expensive but we cannot and must not concede. However, we need your help in raising the funds necessary to combat this attack in the courts. We estimate that the cost for both suits will likely be between $75,000 and $100,000. Any help you can give us will be greatly appreciated. All donated funds will go to the ISSA Legal Defense Fund and will only be used for legal costs related to these two suits. ISSA is a 501c3 so there are tax benefits from contributing. Thank you for considering our request. Your help is desperately needed. The environmental community has a moto; “Endless pressure, endlessly applied.” We must respond with “Endless resistance, endlessly applied.” If don’t fight back, who will? Judge shoots down final handgun ban in the U.S.